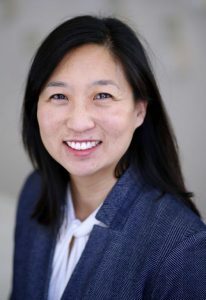 PASADENA, Calif.—City Manager Steve Mermell has appointed Dr. Ying-Ying Goh to lead the Pasadena Public Health Department (PPHD). Dr. Goh is a board-certified pediatrician and has been serving as the City’s Health Officer since 2015. In this new role, Dr. Goh will continue to serve as the City’s Health Officer.